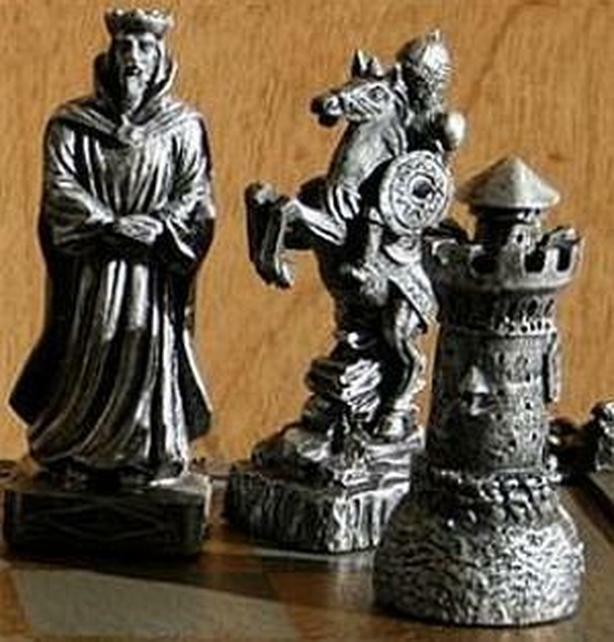 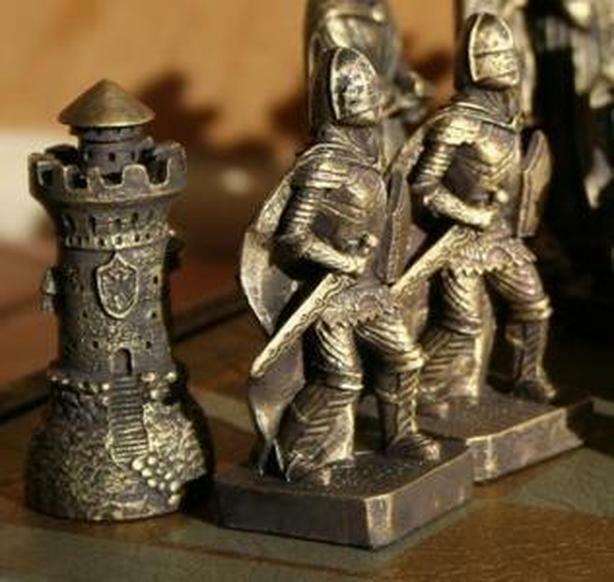 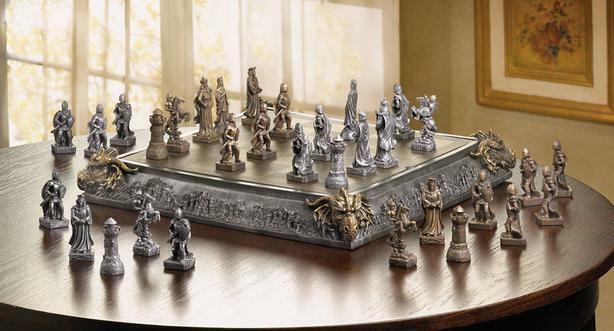 Add mystical-appeal to the timeless battle of chess with this Medieval set. 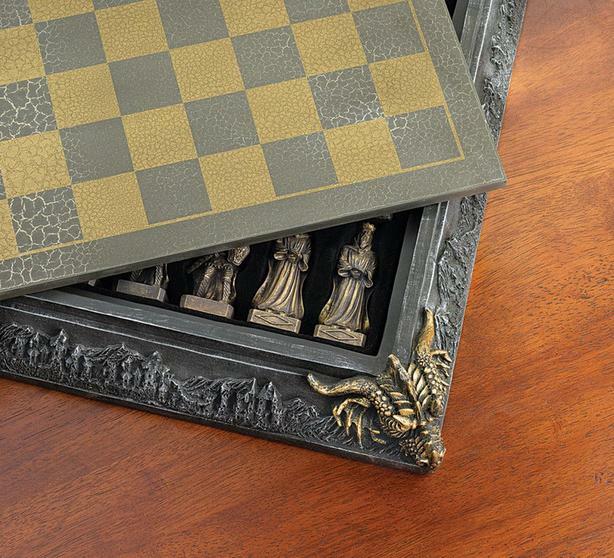 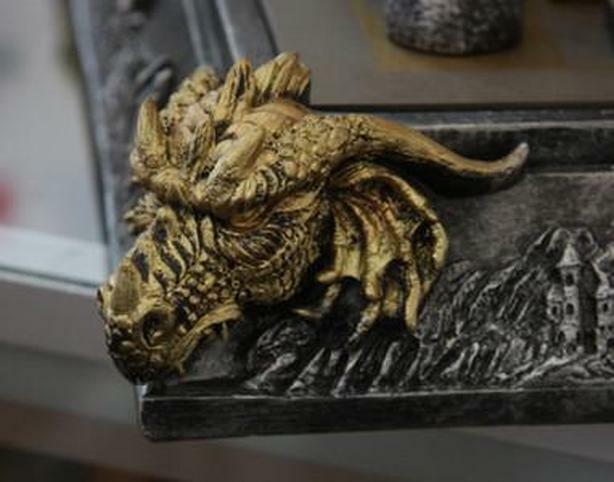 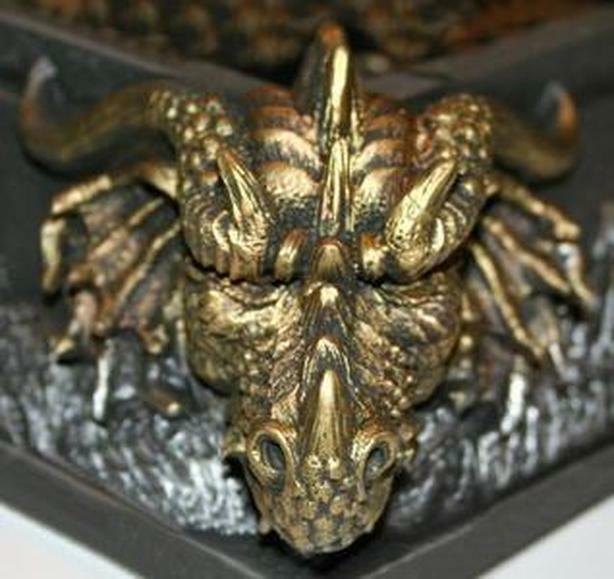 Even if you don't play, it makes a unique centerpiece & focal point in any games room, man cave or den and is perfect for both the collector & chess fanatic. 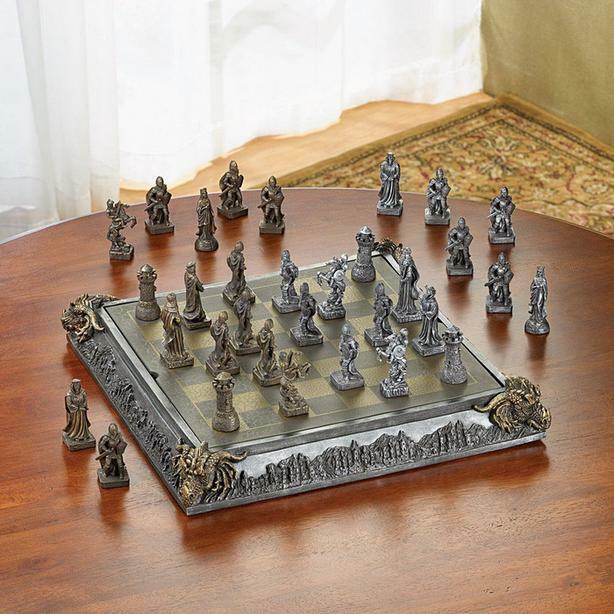 Measures 17" square x 2.75" tall (weighs 12 lbs.) 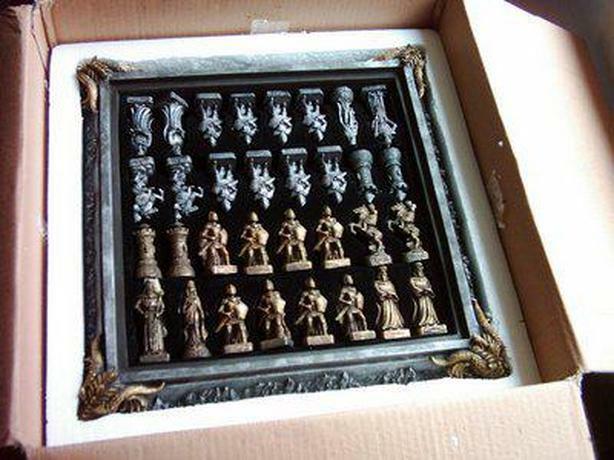 and all, 32, finely-detailed, chessmen fit inside the elaborately-carved chessboard case!